20% sugar pledge lets sugar flow through the loopholes. 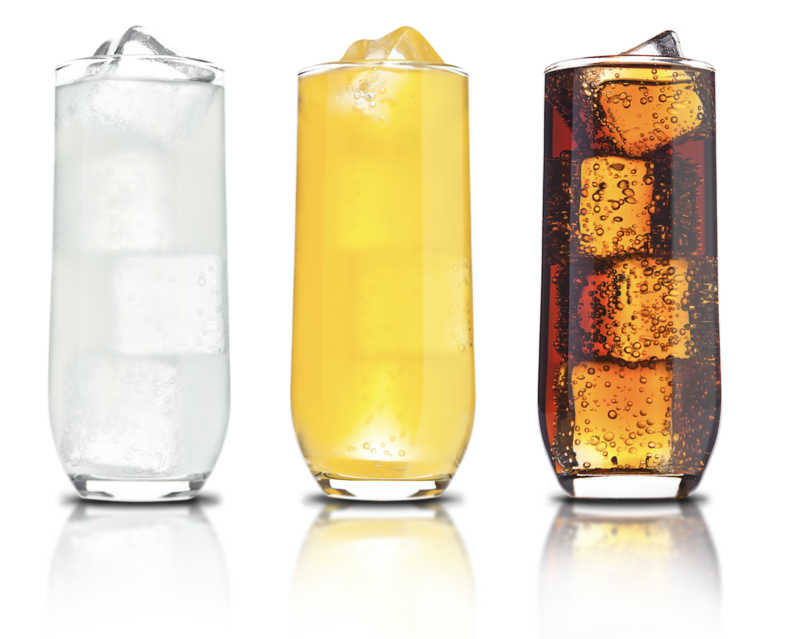 We recently shared the announcement from the Australian Beverage Council to its members – Australia’s largest non-alcoholic drinks companies – which pledged to cut sugar across the industry by 20 per cent by 2025. The Public Health Association Australia (PHAA)– among other key bodies – has responded to this commitment with trepidation, saying the proposal for this voluntary pledge to modestly lower the sugar average content in their beverages by 20 per cent over nine years is a small step in the right direction, but the target is too modest and the pledge contains many loopholes. “The makers of sugary drinks know their time is up in under-regulated trading in their unhealthy products to the Australian population, and this pledge to reduce 20 per cent of the sugar on average is a clear admission on their part that they are selling an unhealthy product,” Mr Slevin said. “But this is a weak attempt at appearing to address the damage they are doing to the public’s health. To put this in perspective, a 375ml can of Coke has around ten teaspoons of sugar in it, cutting this down to eight teaspoons is hardly a significant reduction in sugar content. Even the target of implementing this reduction by 2025 is questionable. Why exactly will this take nine years?” asked Mr Slevin.